Many travelers agree that figuring out transportation is one of the most stressful aspects of planning a vacation. Thankfully, GO Airlink offers reliable Newark Airport shuttle services that will help get you to and from EWR safely and comfortably. Scheduling a shuttle service is more reliable than trying to track down a taxi, and more affordable than renting your own car. Most Manhattan hotels recommend that travelers take a shuttle service to and from EWR because it is an environmentally-friendly and cost-effective way to travel. 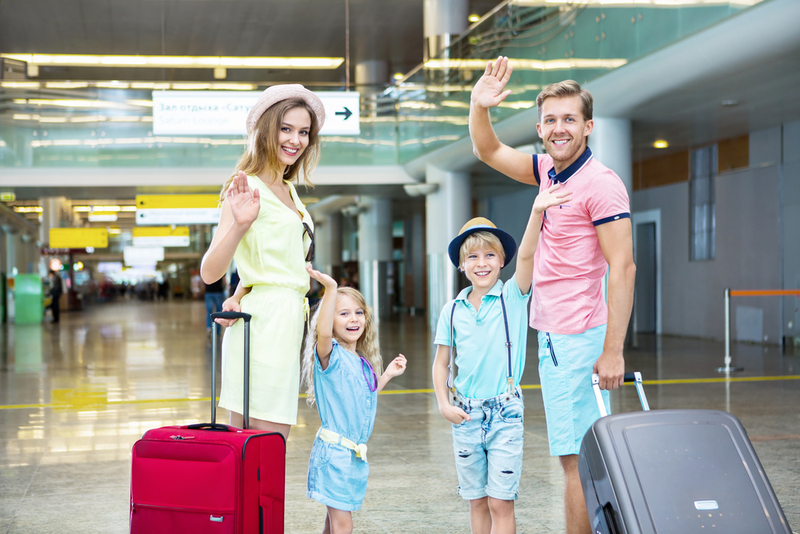 In addition to all of these benefits, you can depend on your Newark Airport shuttle to be on time when you arrive at the airport – even if your flight has an early or delayed arrival. Shuttle drivers are updated on expected arrival times, so they know when to be at the airport to pick you up. Book your round-trip Newark Airport Shuttle! Booking a shuttle service to and from EWR is as easy as hopping on your desktop or mobile-device and reserving your seat. 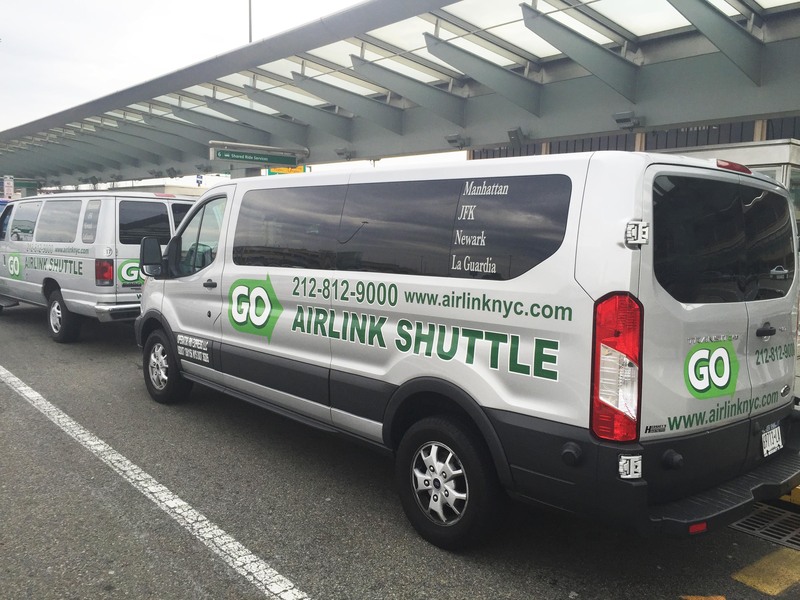 Get ready to save money, meet new friends and travel in comfort with a Newark Airport shuttle from GO Airlink!